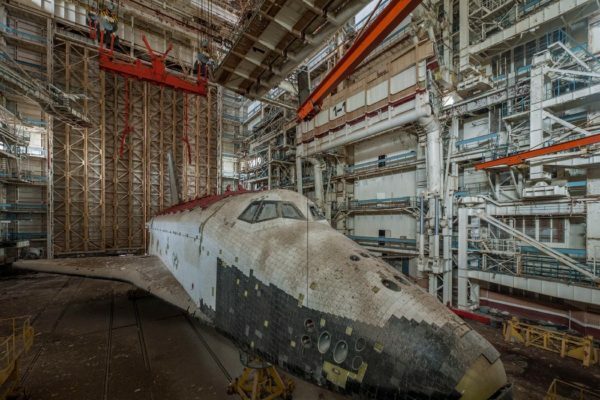 It looks like a prop from Star Wars doesn’t it? 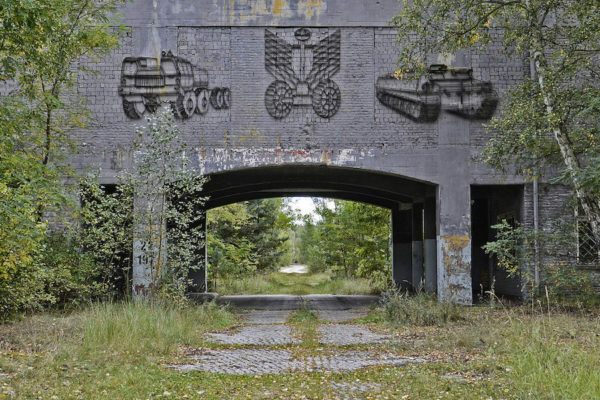 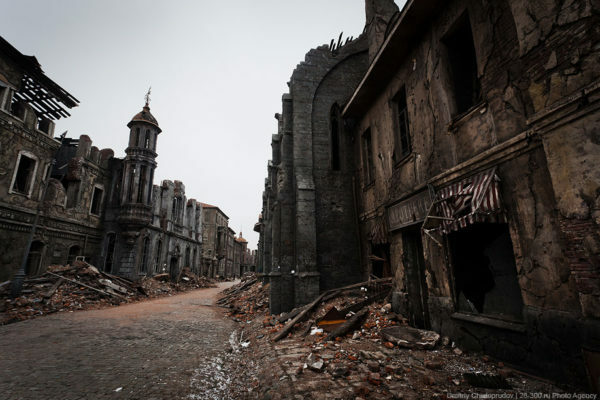 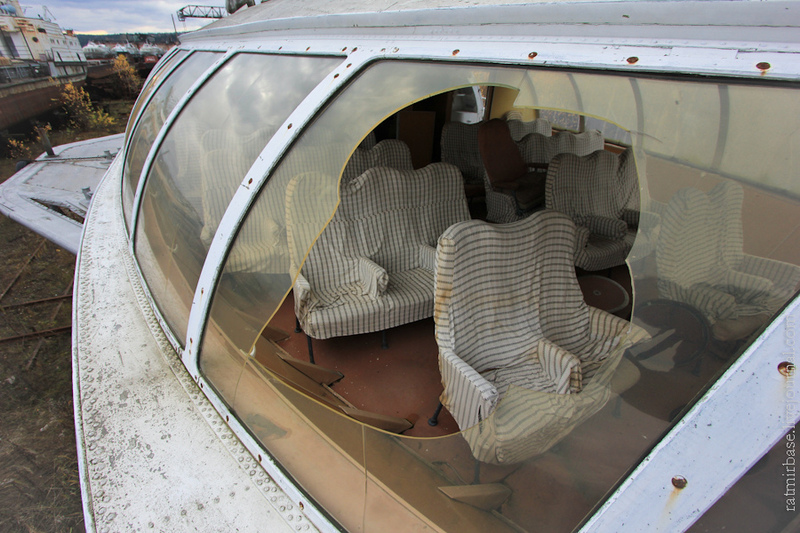 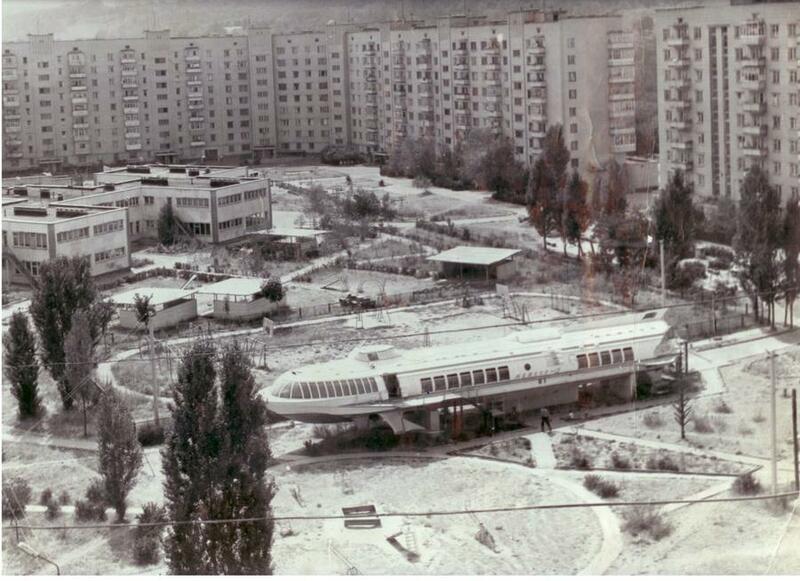 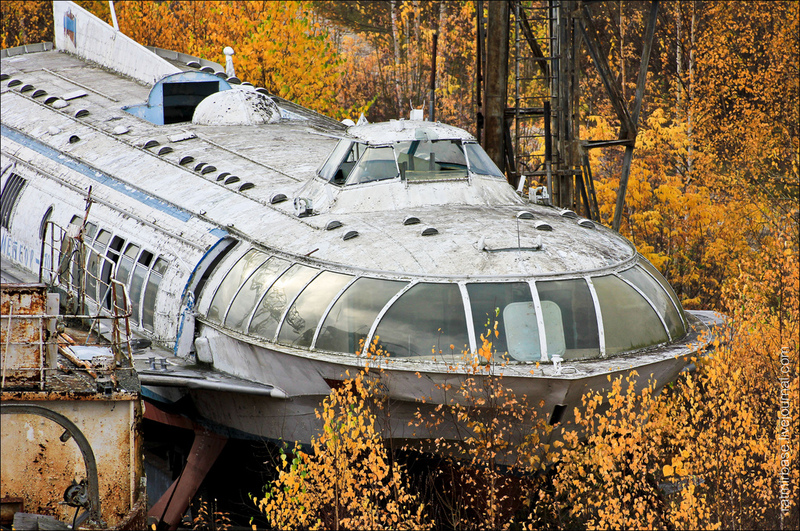 Trust the Soviets to have the coolest abandoned stuff lying around. 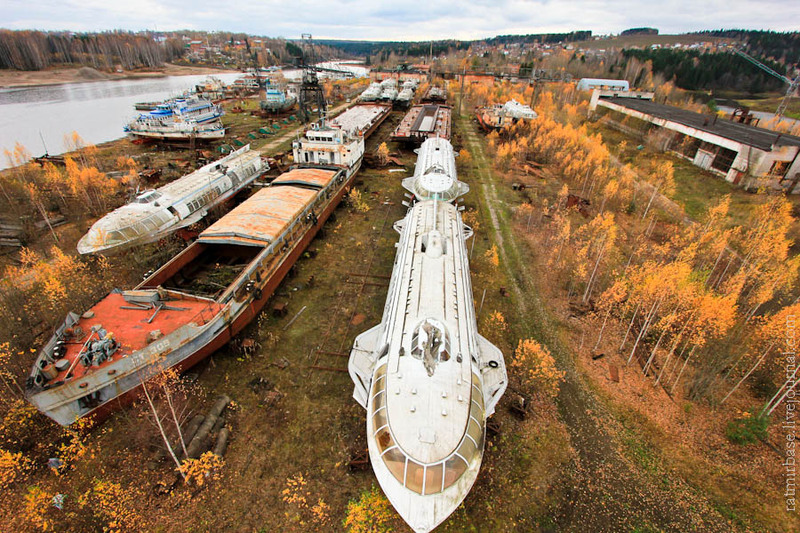 During the cold war period and into the 1980s, this rusting behemoth was once part of a fleet of vessels which rose out of the water at high speed and were considered the heroes of the Russian riverways. 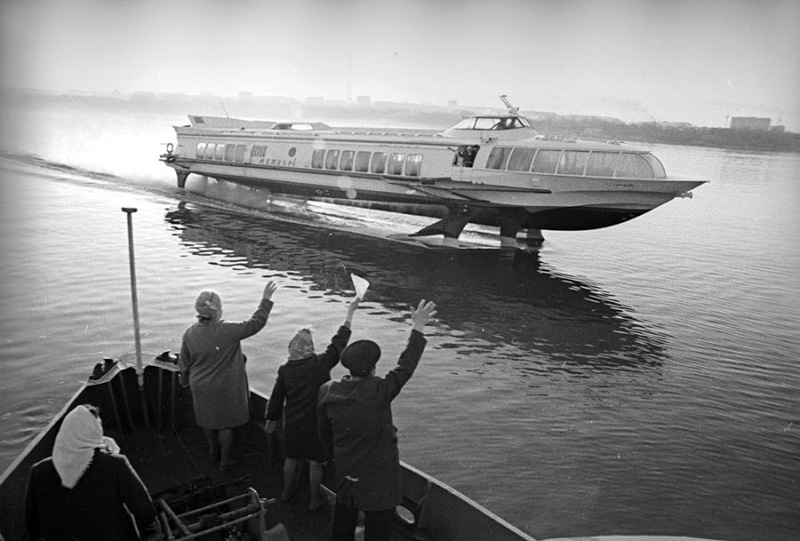 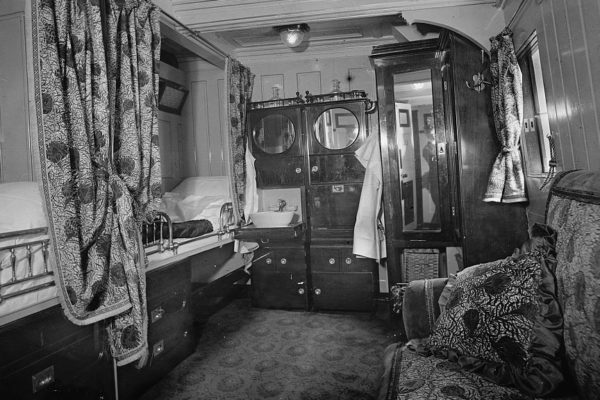 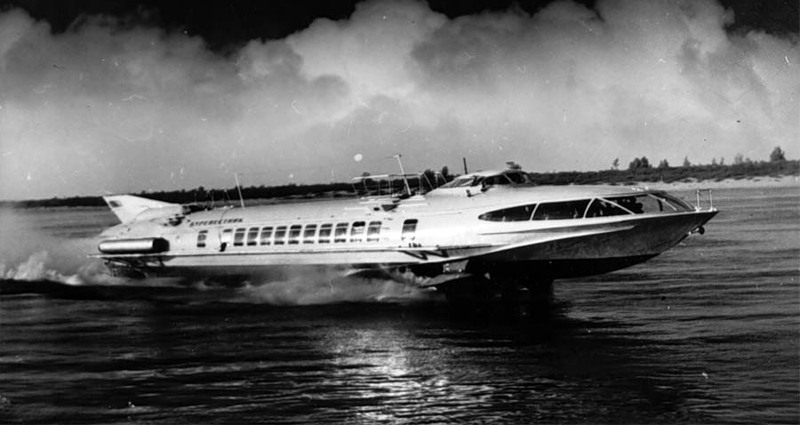 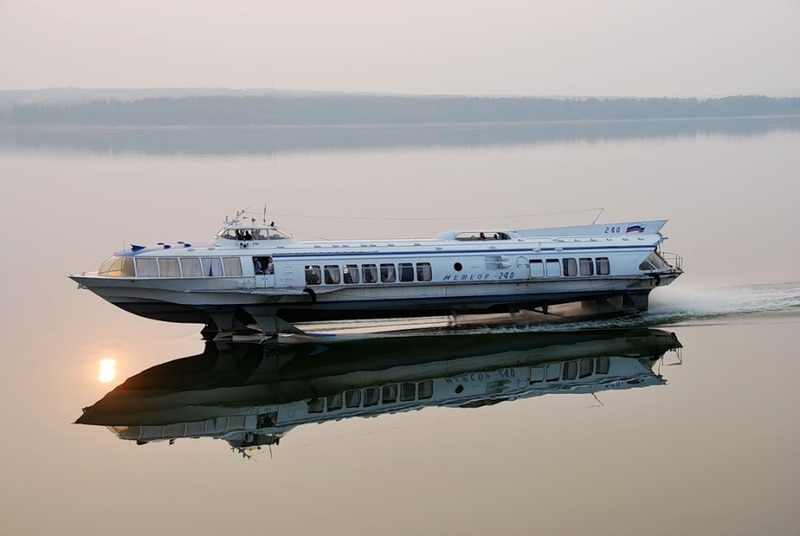 The streamlined Soviet passenger boats used a hydrofoil technology that lifted the boat’s hull out of the water, decreasing drag and allowing it to travel at incredible speeds of up to 150 km/hr. 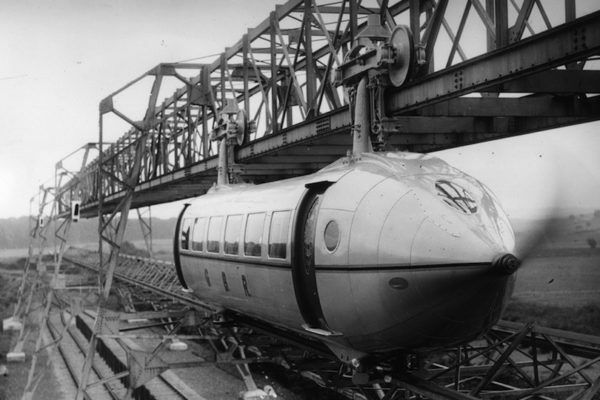 They were nicknamed Raketas (“Rockets”) and some models were even fitted with airplane turbine engines on each side. 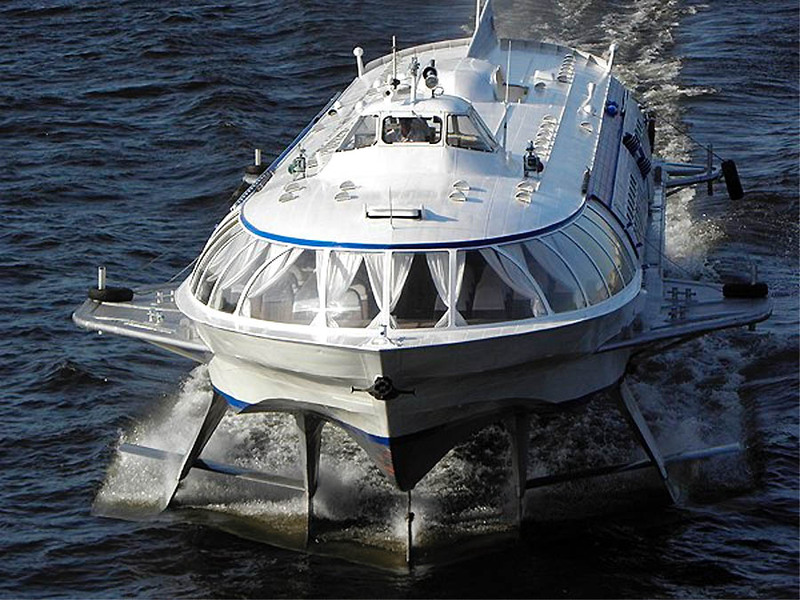 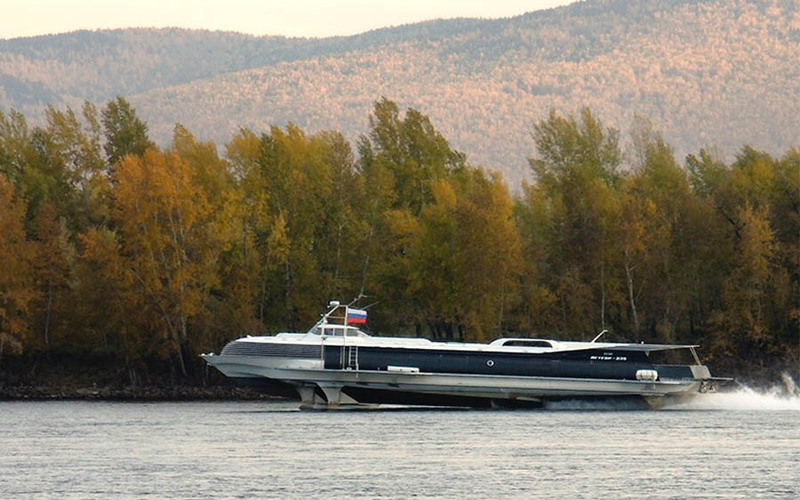 Soviet inventor Rostislav Alexeyev was considered the ‘father’ of modern hydrofoil and nearly 3,000 vessels were built for Russian and Ukranian waterways. 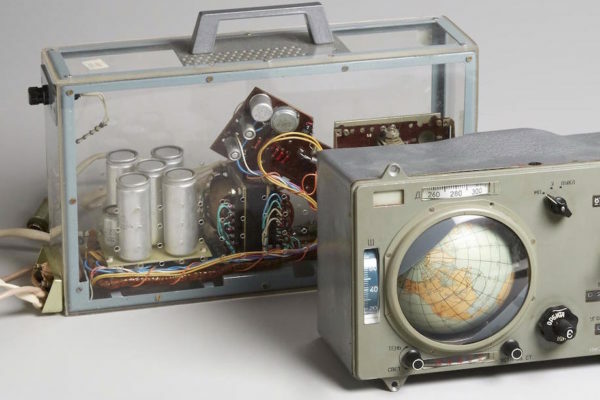 Over the years, many different models were introduced with names inspired by the Soviet space age, like “Sputnik”, “Comet”, “Meteor” and “Stormbringer”. 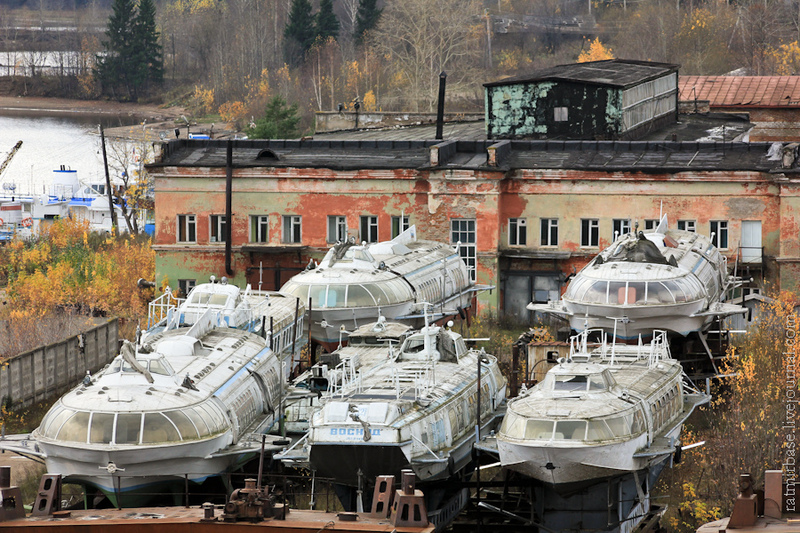 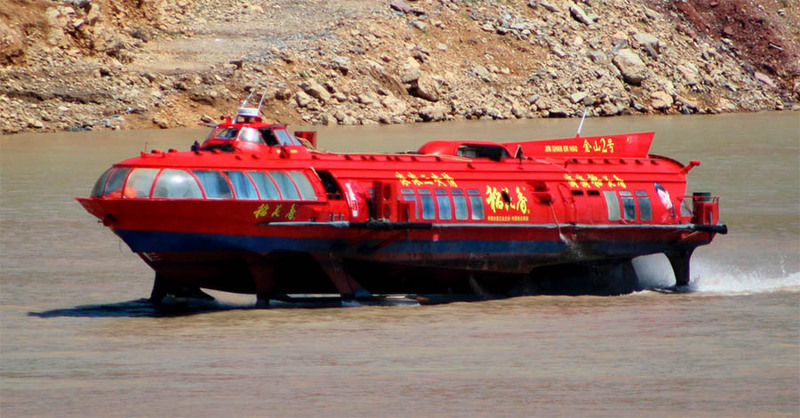 Others found their way out of the Soviet Union as far as Vietnam, where the 1970s Voshkod hydrofoil boats are still in service, operating a daily route between the Cat Ba island and the city of Hai Phong. 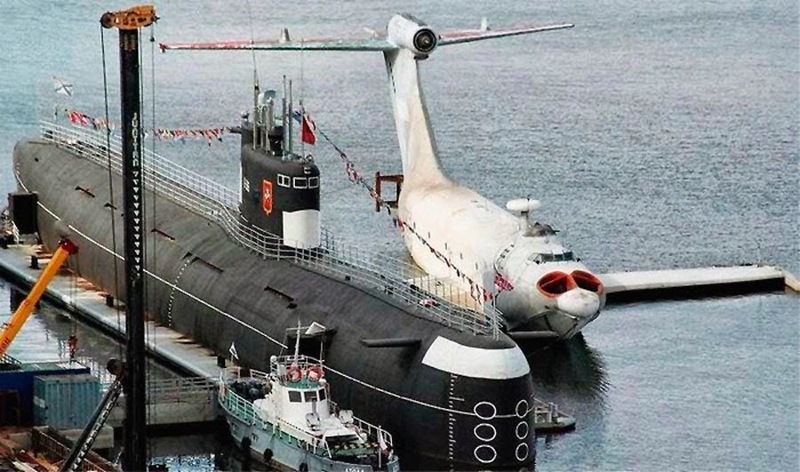 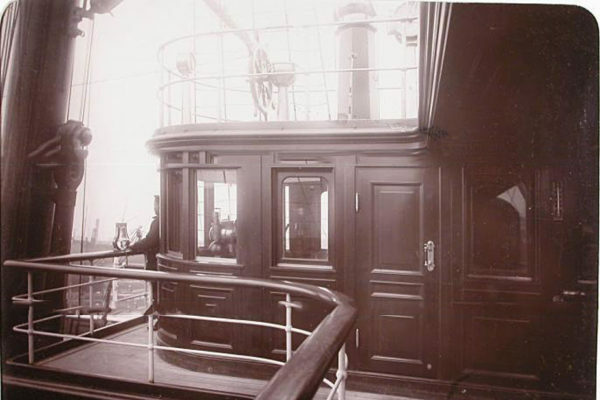 You can find more bizarre bygone maritime inventions over on Dark Roasted Blend.